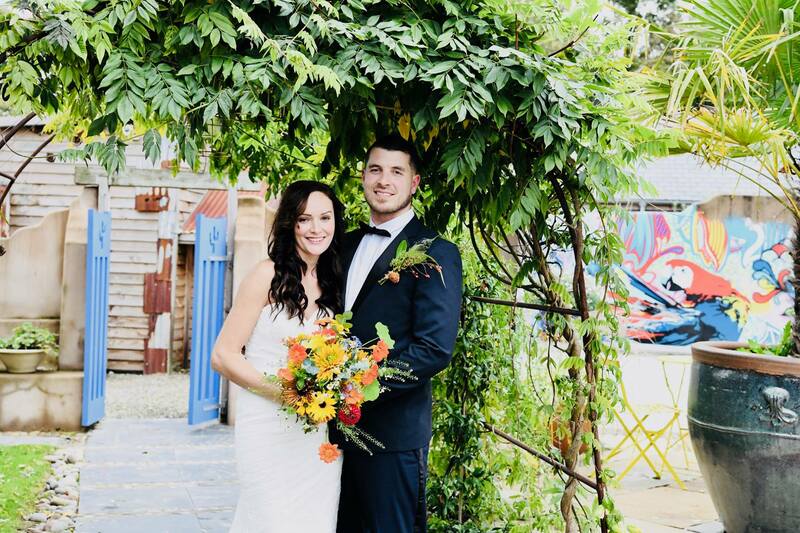 If you are looking for a runaway wedding in Cornwall with no stress or fuss be prepared to fall in love with this spell binding gem of a venue, surrounded by scented gardens and coastline adventures. We’ve listed all of our prices below – please keep scrolling until you find your perfect day and date! Monday to Thursday Weddings (check out on Friday). Staying Bed and Breakfast in The Nook with private hot tub. The hire of your ceremony room, for an outdoor wedding in The Wed Shed. Cream tea after your ceremony, served in your suite or the garden. You can bring your own booze. Extra nights staying B&B from Monday to Thursday £120. Staying Bed and Breakfast for three nights in one of our luxury suites – Nook, Cranny or The Hideaway. Your choice of ceremony room, either in The Wed Shed alfresco style or the intimacy of a winter wedding in The Shack in front of a warming fire with twinkly lights and candles. We will be happy to witness for you during your ceremony. Champagne, Nibbles and Cake in The Party Shed after your ceremony. Breakfast in bed for Nook, Cranny and The Hideaway. Check in from 3.30pm, check out 10.30am. Extra nights from £120 per room B&B. Staying Bed and Breakfast in The Hideaway with private Garden. 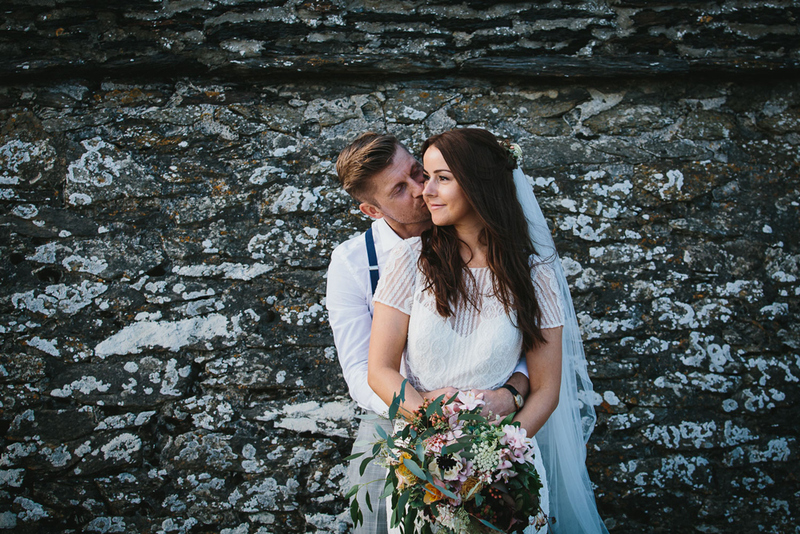 The hire of your ceremony room, in a choice of venues within the grounds, from an outdoor wedding in The Wed Shed, to the intimacy of a winter wedding in The Shack in front of a warming fire, with twinkly lights and candles. Cream tea after your ceremony, in your garden or The Shack. Staying Bed and Breakfast for two nights in one of our luxury suites The Hideaway or The Hayloft with your four legged friend. Your choice of ceremony room, either in The Wed Shed alfresco style or the intimacy of a winter wedding in The Shack in front of a warming fire with tinkly lights and candles. Champagne, Nibbles and Cake in the garden or Party Shed after your ceremony. Extra nights are £120 per room B&B. Mike is our in house photographer and can take photo’s both here and down at the beach and supply the images on a USB stick for £450. Wedding couples can bring their dog(s), each dog is charged at £50 (maximum of 2 dogs). Staying in the Hideaway with private garden. If you would like Exclusive Use of Lower Barns wedding venue, it’s a minimum two night stay with a maximum of 20 guests, including the wedding couple and will include guests attending the wedding ceremony, canapés, two course wedding feast, wedding breakfast and luxury suite as well as, use of our facilities (hot tub, sauna, gardens) for family and friends. Wedding couple stay and play for 3 night. Guest stay and play 2 night B&B. Cake on Arrival for you and your guest. Dogs of the wedding couple can stay in The Hideaway or The Hayloft. Breakfast in bed for the Wedding couple. 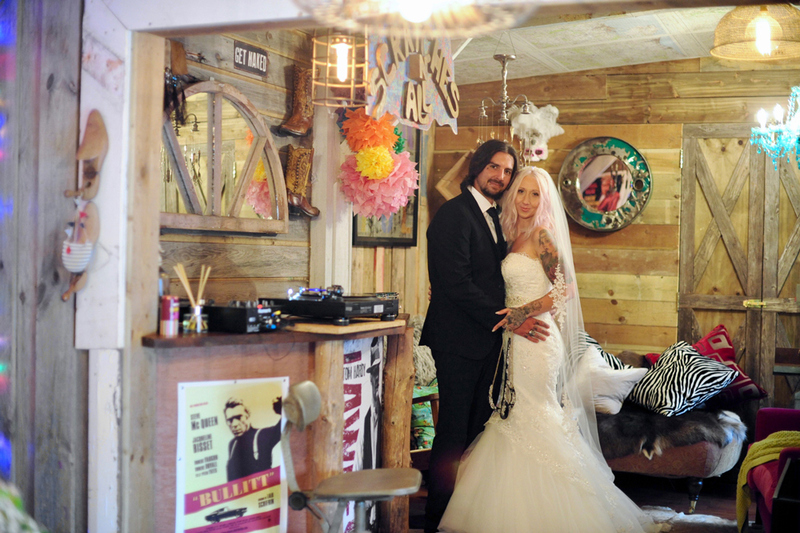 Use of your favourite ceremony room – The Wed Shed, The Shack or The Lounge. Nibbles with Champange in the garden or The Party Shed after your ceremony. Two course Wedding Feast, either sit down intimate dinner, BBQ or stand up fork and finger food. Use of hot tub, sauna and gardens. Check in 3.30 pm, check out 10.30am. Why not extend your Exclusive Use Package or your Honeymoon, with rooms from £120 per night bed and breakfast. Monday to Sunday weddings.The wedding couple will stay for 3 nights in Cranny, Nook or The Hideaway. Two nights Bed and Breakfast for up to 8 guests. (You and your guests will stay in Cranny, Nook, The Hideaway or The Hayloft). Dogs of the wedding couple only are invited to stay in The Hayloft or The Hideaway at £50 per night each, maximum 2 dogs. 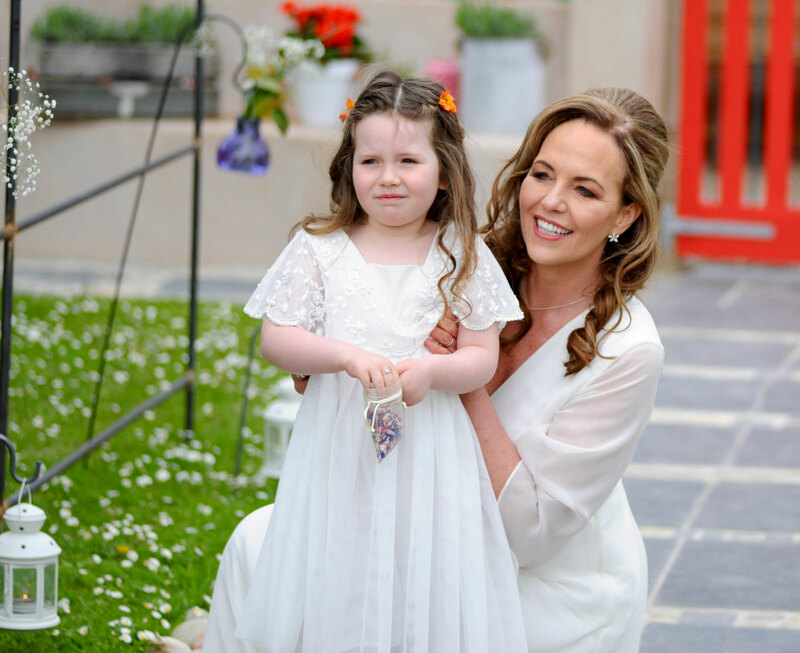 Nibbles and cake with champagne in the garden or The Party Shed after our ceremony. Use of The party Shed after your Feast until 10.30 pm. (The Shed closes at 10.30). Music can be played outside until 8 pm. Use of hot tub, sauna and gardens. (Please note this is not exclusive use, apart from Nook and Cranny which have private hot tubs). Check in from 3.30 pm, check out 10.30 am. 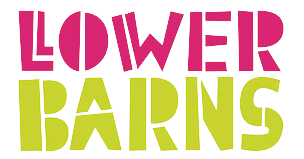 Contact Janie or Mike at Lower Barns on 01726 844881 or email janie@lowerbarns.co.uk. Provide us with a couple of preferred wedding dates to get married and we will check availability. You will need to contact the Registrar on 0300 1234 181 or email http://Cornwall.gov.uk/marriage who will require a £50 non-refundable deposit. Once you have booked the Registrar you will be able to confirm your dates at Lower Barns with payment of a £1500 deposit for Exclusive Use and £500 for an Elopement Wedding for 2 people. 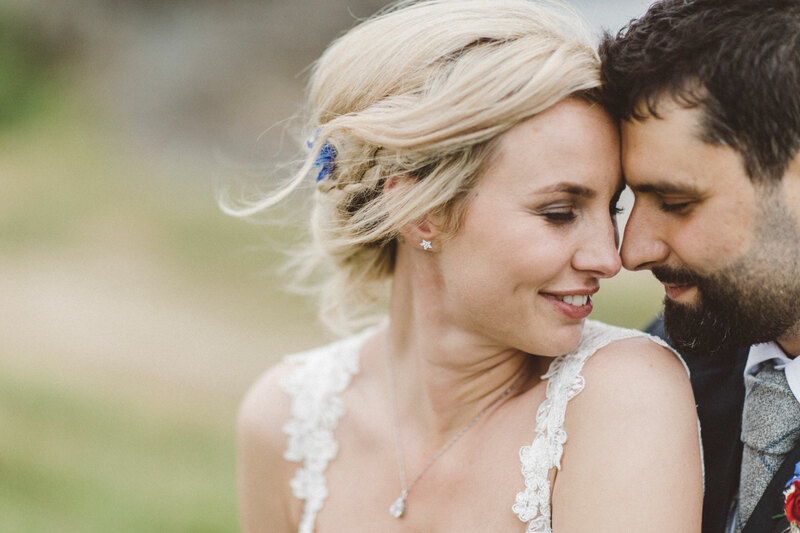 Your deed is done, so you can sit back and look forward to your wedding at Lower Barns. We are always at the end of the phone in case you have any questions! Staying Bed and Breakfast for two nights in the intimacy of The Nook with its own private hot tub. Cream tea after your ceremony, served in your suite. 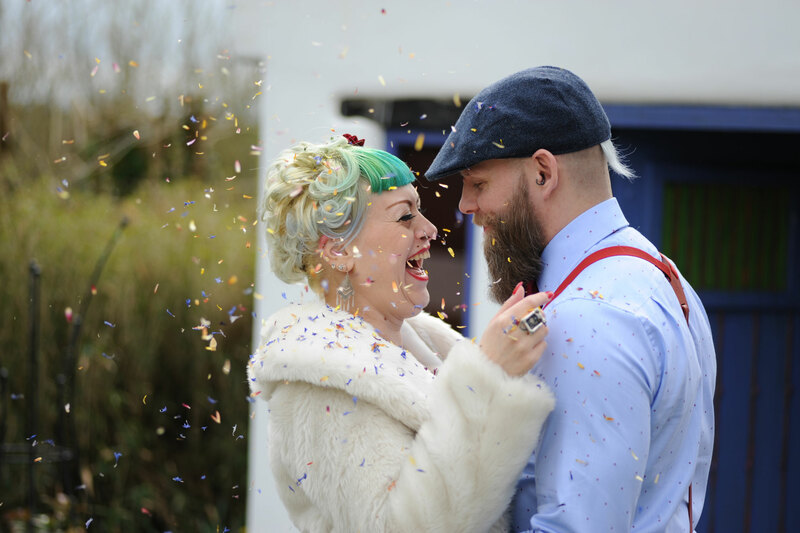 Nibbles, Champagne and Cake in The Party Shed after your ceremony. Staying Bed and Breakfast for two nights in the intimacy of The Hideaway set within its own private garden. Cream tea after your ceremony, in The Shack. Champange, Nibbles and Cake in the garden or Party Shed after your ceremony. A two course Private Dining Wedding Feast after your ceremony in The Party Shed is £50 per person. (The Party Shed open till 11.30 pm). Children, under 10, of the wedding couple can stay in The Hayloft Apartment for £50 per head per night B&B. This room is suitable for four people. Guests must stay B&B at Lower Barns. B&B for guest rooms is £130 to £225 per double or family room per night. 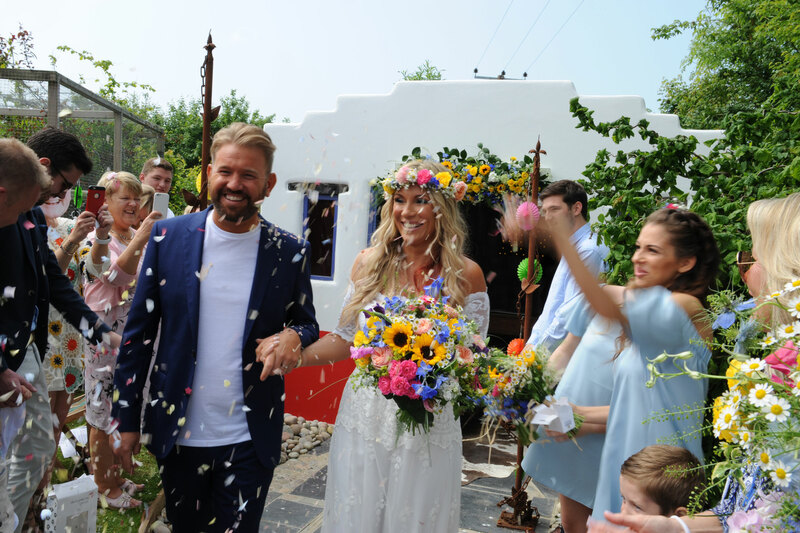 Guest attending the ceremony are charged £100 each and also enjoy nibbles, Champange and cake with the wedding couple in the garden or The Party Shed. All children under the age of 5 attend the ceremony for free. Wedding couples (only) can bring their dog(s), each dog is charged at £50 (maximum of 2 dogs). Wedding groups of more than 10 people (including the wedding couple) will need our Exclusive Use package. Nibbles with Champagne in the garden or The Party Shed after your ceremony. The Party Shed closes at 11.30 pm. Why not extend your Exclusive Use Package or your Honeymoon, with rooms from £100 per night bed and breakfast. The wedding couple will stay for 3 nights in Cranny, Nook or The Hideaway. Use of The Party Shed after your Feast until 10.30 pm. 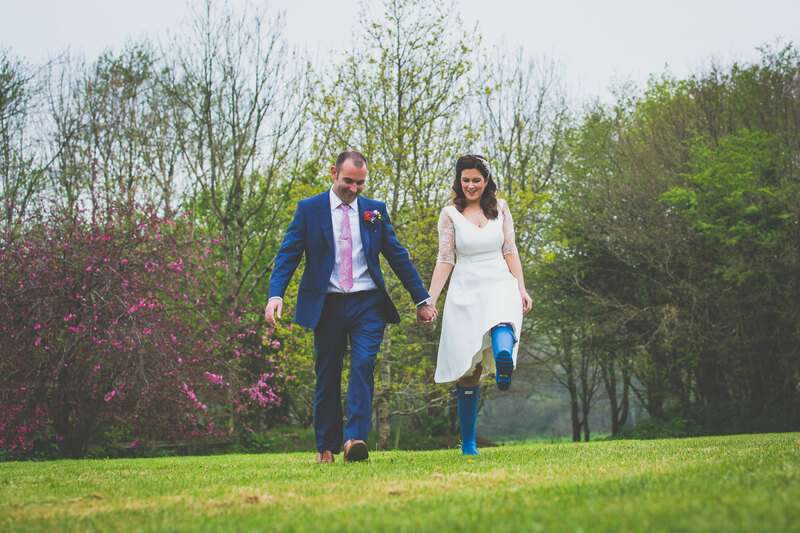 Wedding couple stay 3 night at Lower Barns. Check in from 3.30 pm, check out at 10.30 am. Once you have booked the Registrar you will be able to confirm your dates at Lower Barns with payment of a £1500 deposit for Exclusive Use.